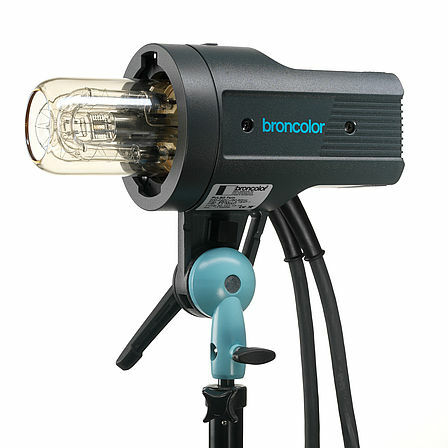 The extensive range of lamps meets every need for creative light management. 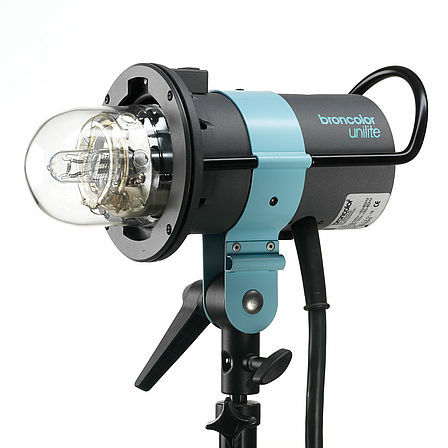 A variety of accessories enhance the handling convenience of all lamps. 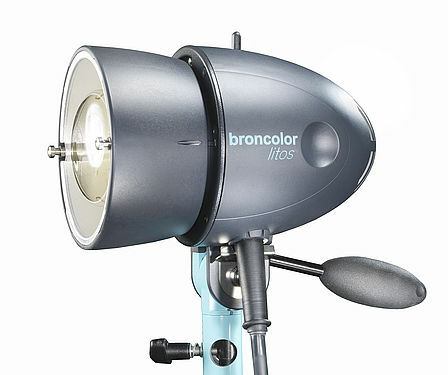 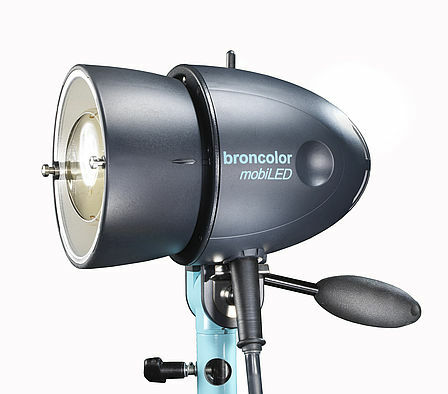 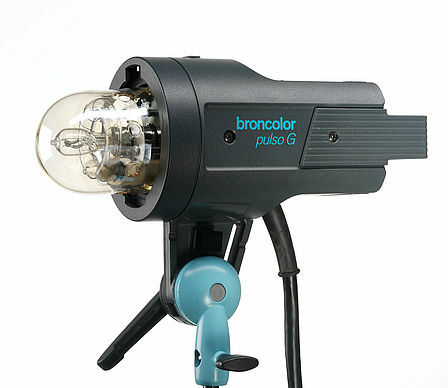 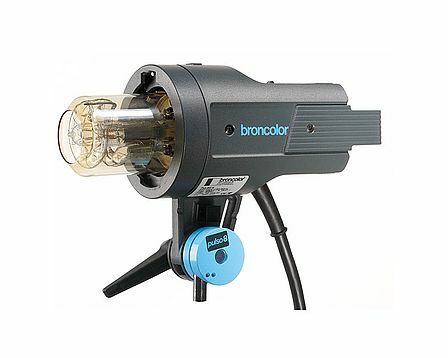 Contact Broncolor Singapore today !